In recent months, money laundering has become a hotly debated topic. Investigators have been bringing to light vast sums of money from criminal activities used to purchase real estate. Focusing on British Columbia alone, estimates are in the billions of dollars. Organized crime has mostly used B.C. Casinos but a new report suggests issues in the car market, horse tracks, and the construction industry. 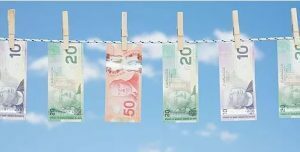 Governments aren’t in a rush to address these issues, giving Vancouver the world reputation as a money launderer’s haven. The process has been dubbed “the Vancouver Model”. The biggest tool lenders use to avoid funds obtained illegally is by “following the money”. All funds used to purchase real estate must be verified. Federal and Provincial regulations require a minimum of 30-days from all accounts where funds will be drawn from. As best practices, almost all lenders require a full 90-day history from every bank account where funds will be used. 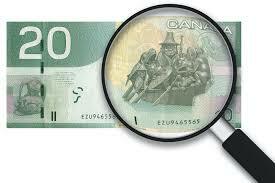 Any deposits of transfers over $1,000 outside of employment income must be verified. Most people have more than one bank account. It’s not uncommon for someone to have a chequing and savings account, a tax-free savings account and some investment accounts. Most people transfer all their funds into one account (usually chequing) so they can put their deposit in trust. You will need to show a full 90-day history from all of your accounts, not just the one where the deposit is drawn from. 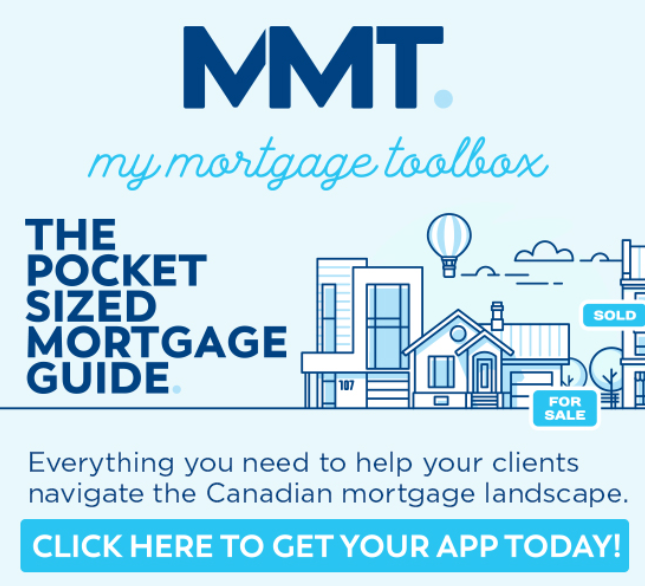 Verifying down payment sources is the most cumbersome document for clients. These regulations won’t be loosened anytime soon due to the high volume of suspected money laundering. Trust me, underwriters don’t like requesting mountains of documents but it is a requirement and there is no way around it.